Guy Dunn is an entrepreneur and business consultant. 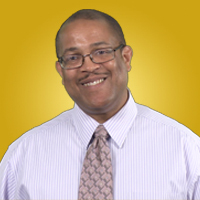 He has helped numerous professionals and organizations grow and generate new revenue streams. He is a networking expert and helps professionals to connect with new, exciting and progressive individuals.